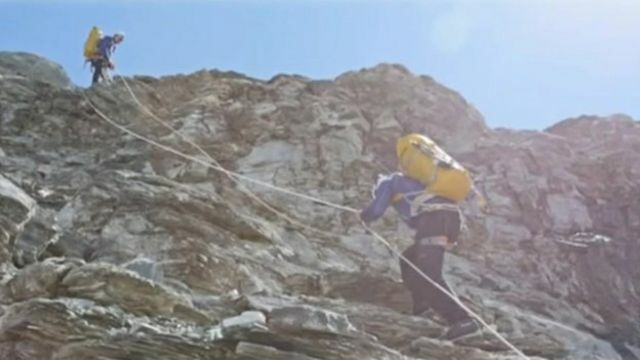 A partially-sighted Shropshire man with less than 5% vision has successfully climbed the west flank of the Eiger in the Swiss Alps. John Churcher, from Telford, lost most of his sight at 14 to a degenerative disease and also has only 50% hearing. Mr Churcher now rock climbs with the help of a sighted assistant. He hopes to win his first gold medal at the International Paraclimbing Cup in Sheffield in October.